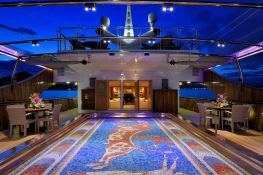 CHRISTINA O encapsulates the legend that was Aristotle Onassis. 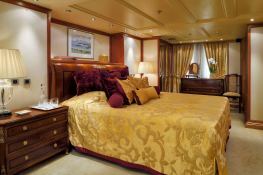 She is one of the only mega yachts capable of accommodating up to 36 guests in 19 staterooms. 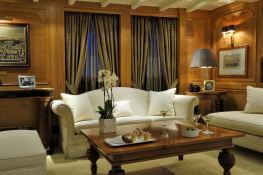 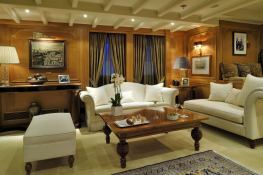 At night, CHRISTINA O served as the stage for Onassis’ celebrated social life, as he played host to Presidents and Prime Ministers, royalty and film stars. 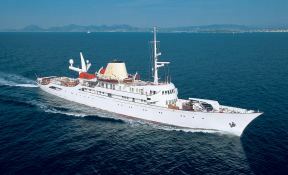 The vessel's fame owes itself to names such as Maria Callas, John Paul Getty, Elizabeth Taylor, Marilyn Monroe, Frank Sinatra, Rudolf Nureyev, John Wayne, and Greta Garbo amongst others. 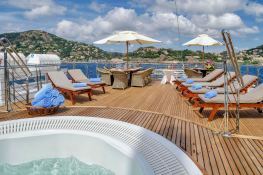 John F Kennedy and Sir Winston Churchill first met as guests of Aristotle Onassis onboard Christina O and two of the century’s most celebrated wedding receptions were held there : those of Prince Rainier to Princess Grace, and Onassis to Jackie Kennedy. 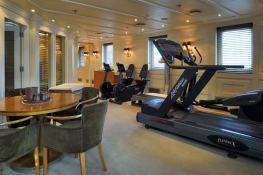 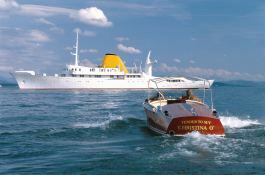 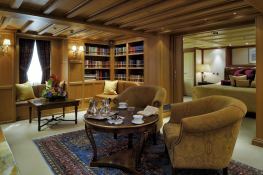 Special offer: this Christina O is available for yacht charter from June 01 to June 30 with a special discount of 20%.